CAPE CANAVERAL, Florida -- There will be a Full Moon on the night of Sunday, August 10, 2014 - but not just any Full Moon - it is a Super Moon that is also the closest and brightest Full Moon of 2014. This Super Moon will be 14% closer and will appear 30% brighter than regular full moons. The moonrise over the Atlantic Ocean on Florida's east coast does not occur until around 8 p.m. Eastern Daylight Time (with a few minutes deviation depending on your exact location.) The moon will set around 7:45 a.m. on the following morning of August 11, 2014. 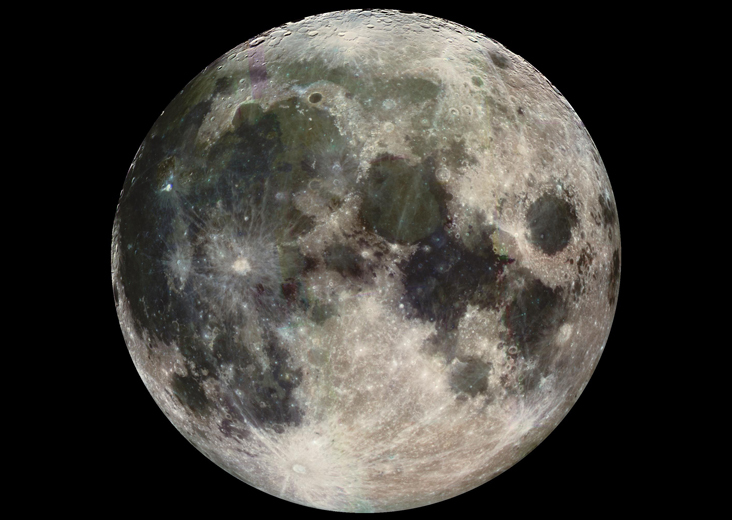 Technically, the Moon will be 99.5% full at 1:49 a.m. EDT on Monday, August 11, 2014. For those planning a stroll along the beach to watch the Full Moon, the Full Moon brings along with it a 4.5-foot high tide that will occur around 8:19 p.m. EDT, with a few minutes of variation depending on your exact location. Why is it also called a Sturgeon Moon? This moon name is associated with seasonal occurrences that happen in August Native American tribes that fished for sturgeon in the U.S. Great Lakes gave the August moon this name. What's so special about this August 2014 Super Moon? Low hanging moons near the horizon appear larger to humans. So the Super Moon will appear biggest to the naked eye on the U.S east coast during and just after the moonrise around 8 p.m. on August 11.